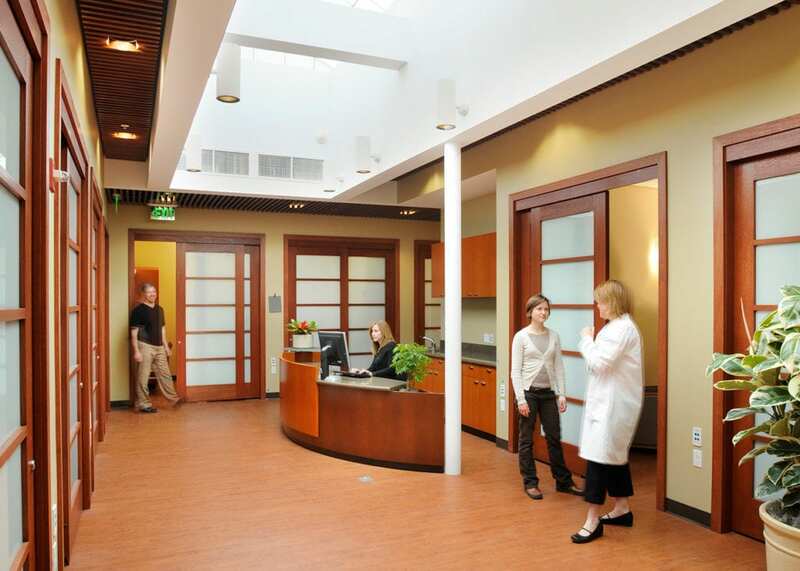 Included in this project were the complete seismic renovation and interior improvements to an existing 10,000 square foot medical office building, paired with tenant and exterior improvements to accommodate an OSHPD 3 Imaging Outpatient Center. 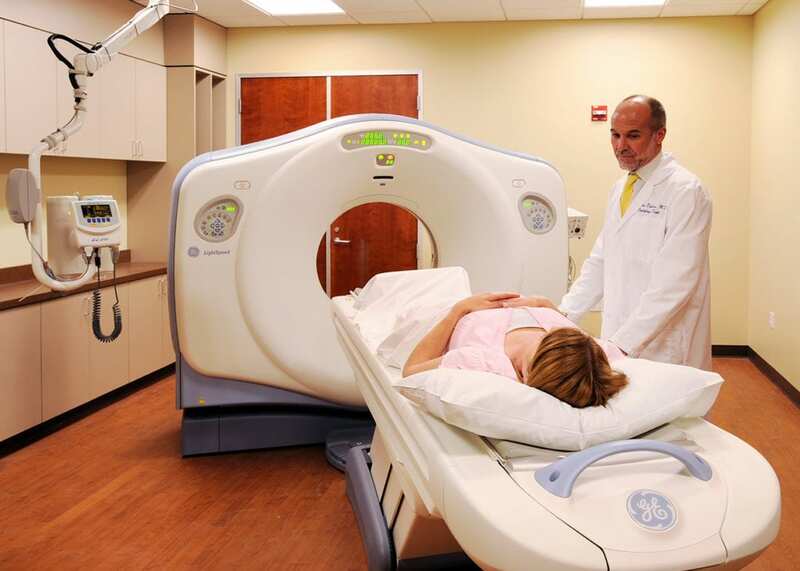 The new space contains two state of the art magnetic resonance suites, as well as two computed tomography scan rooms. The 1960’s-era structure required extensive structural upgrades as well as MEP replacement to support the new equipment.